Our caskets are displayed in a unique, uplifting environment. The casket selection room contains quarter sections of real caskets set in well-lighted modules that help families compare the many models, colors and finishes we have available. 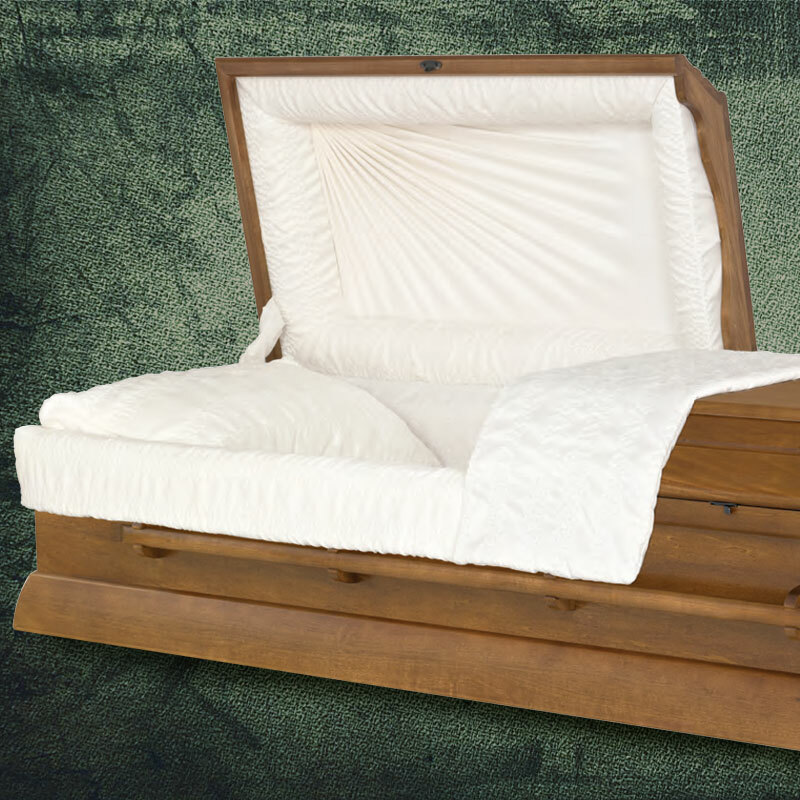 Our selections include wood caskets that provide warmth and beauty. Metal caskets are available in 18 and 20 gauge steel, stainless steel and bronze and come in a wide range of colors. Cremation caskets offer the warmth and beauty of wood or the simplicity of a cloth covering. Alternative containers and cardboard are also available. "Green" caskets have no metal parts, making them environmentally friendly. 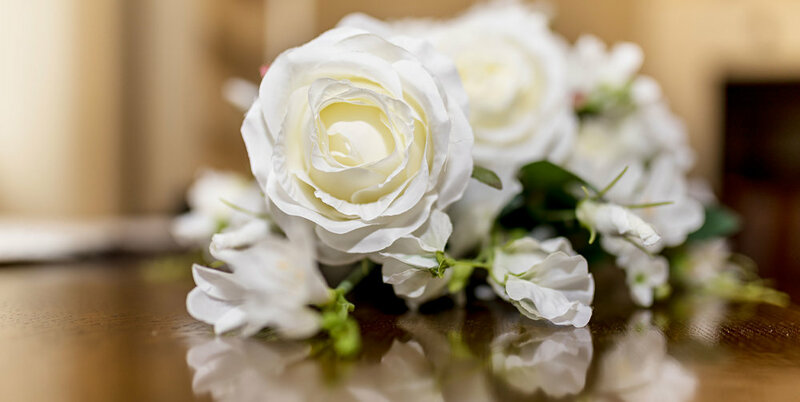 Choose among a wide selection of corner pieces to personalize the casket to best represent your loved one's interests or beliefs. We believe that the success of any business requires dedication and professionalism. In our business it also requires kindness, compassion, and attention to detail. You'll find these qualities in each and every member of our staff at Cherokee Memorial Park & Funeral Home. Put your trust in us to make this experience as comforting and worry-free as possible. Our wood caskets exhibit craftsmanship from the best furniture makers in the United States, offering the highest quality and value. Each casket offers natural strength, attractive grain patterns, warmth and beauty. Bronze caskets are naturally non-rusting, offer natural strength and are made of the finest material available in a casket today. Stainless steel caskets are rust resistant, offer affordable strength and protection, and come in a variety of colors. Metal caskets are available in 18 and 20 gauge steel. Steel caskets may resist the entrance of air and water, delay rust and corrosion and come in a variety of colors. Cremation caskets offer the warmth and beauty of wood and wood laminates or the simplicity of a cloth covering. Alternative containers and cardboard are also available to clients who choose not to have a memorial service. "Green" caskets have no metal parts are environment-friendly for burial and are ideal for the family choosing cremation.